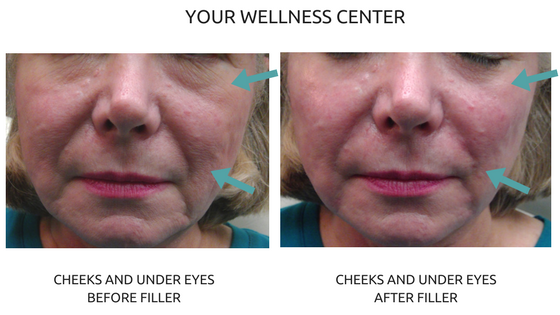 It’s very common in our initial MedSpa consultations to hear women and men asking for a plumper, more youthful face. My clients have noticed that their face has begun to sag, giving them an exhausted or sad appearance. And yet many are initially hesitant to try Dermal Fillers because they’ve heard inaccurate information from friends, family, or even the media. 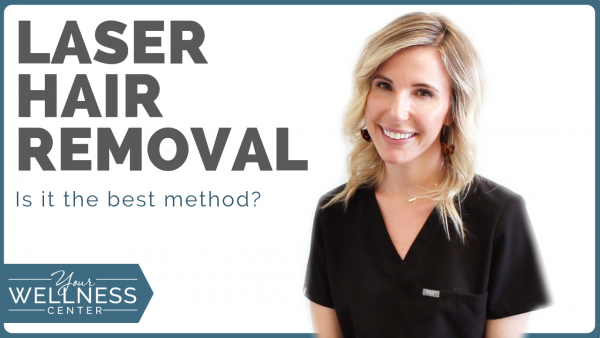 To help put their fears—and yours—to rest, I’m going to take a look at the top 4 myths surrounding Dermal Fillers, and show you our real client results. Myth: Dermal Fillers are toxic and harmful. Truth: They are made of Hyaluronic Acid, a product our body makes naturally that gives us volume and keeps our skin hydrated. Unfortunately, we lose Hyaluronic Acid as we age, which leads to sagging skin, a loss of plump facial fat, and sunken facial features. Since Hyaluronic Acid is something our body naturally produces, we are just restoring what the body has lost when we inject dermal fillers. Myth: Dermal Fillers are permanent and effects don’t appear immediately. Truth: Unlike Botox/Dysport, which takes 1-2 weeks to see the full effect, the effects of fillers are seen immediately, though they are not permanent. 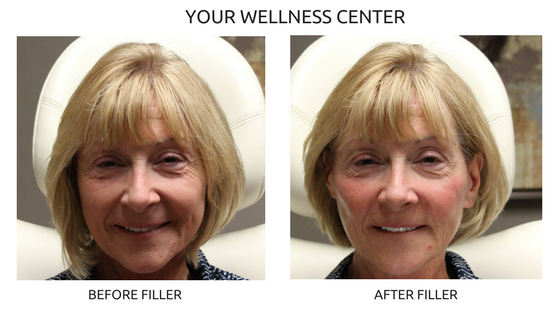 Depending on which filler is injected, they can last between 9 months and 2 years. 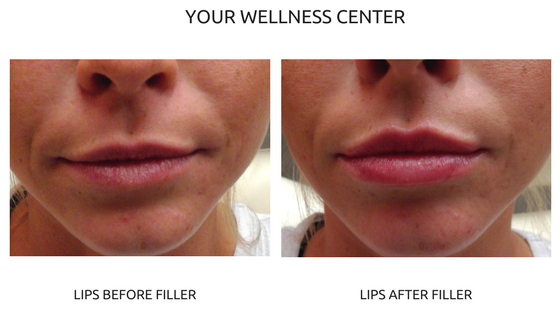 Myth: Dermal Fillers can only be injected into the cheeks. 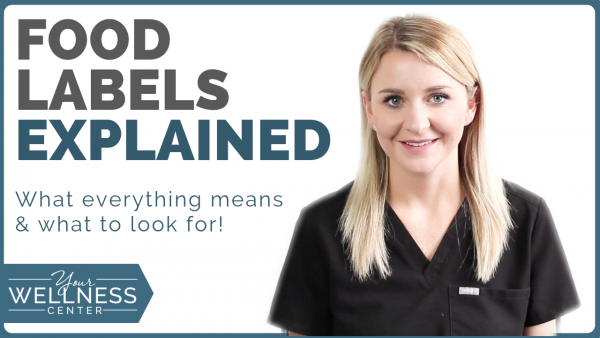 Truth: There are many types of dermal fillers, allowing injectors to pick the best product for specific locations. The most common uses are in the lips, cheeks, and the lines around the mouth (called NasoLabial Folds or Marionette Lines). In addition to plumping your facial structure, fillers also help smooth out lines and wrinkles. Myth: The immediate change creates a puffy or stiff-looking face. Truth: Unlike a facelift where you can walk in and out with a more drastic change, Dermal Fillers can be injected gradually so results are subtly obtained. Our injectors typically recommend starting with 2-3 syringes, and adding more as desired. 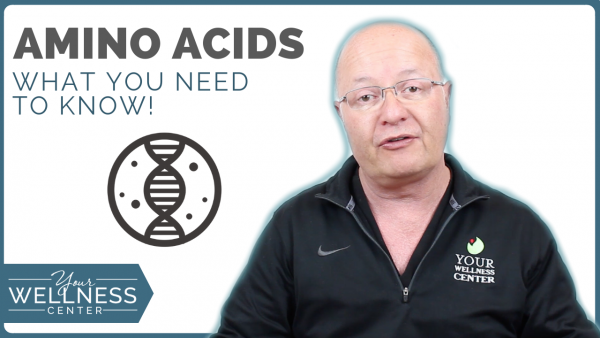 Hopefully, this helped clear up a few misconceptions about our popular facial injections. If not, you can give me a call at 513-791-9474 or fill out our online consultation form to schedule a FREE consultation. I’ll walk you through the entire process, and answer any personal questions you may have. Plus, you can play a little game: can you spot who in our office has had Dermal Filler injections and who hasn’t? It’s a fun test!